This week's cider comes from the Zeffer Brewing Co. in Matakana in New Zealand. I love the name which was taken from the sailing term Zephyr meaning : A light breeze. Matakana, a small town located on the northernmost part of the North Island forms part of the Rodney District and is a popular foodie destination. The area is dotted with small boutique shops, vineyards, farmers markets, cafes and restaurants. 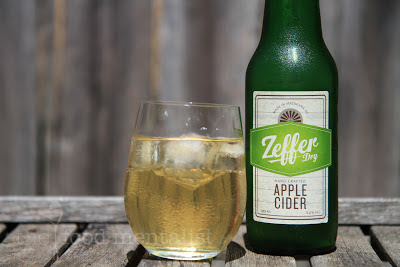 Made using a blend of NZ grown apples, the apples are crushed and brewed for up to 3 months. With a light sparkle and dry finish this cider is crisp and refreshing. 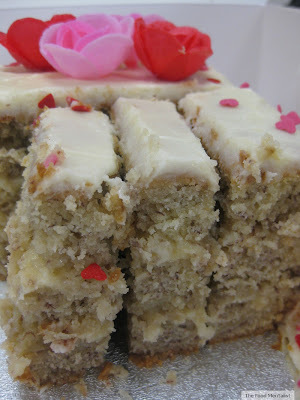 It does not contain any added sugar and has a medium balanced sweetness. In terms of flavour, it has a nice apple taste and is a good typical/standard apple cider. This one can be enjoyed on it's own with lots of ice and would pair well with barbecued meats and salads. A good choice for summer. I wish you all a very Merry Christmas and a safe and happy break over the holidays. Next Sunday will of course be our final Cider Sunday for 2012. What are you up to over the Christmas break? 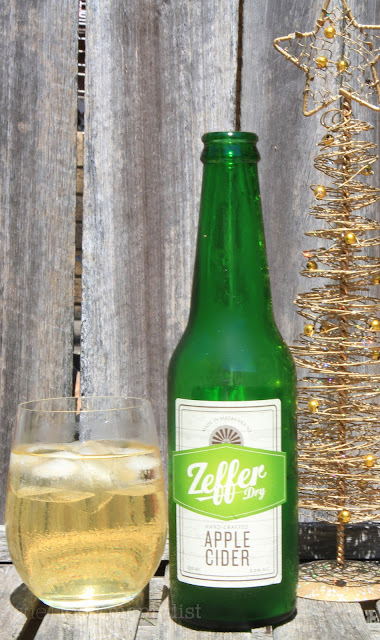 The Food Mentalist purchased Zeffer Apple Cider in Christchurch, New Zealand.